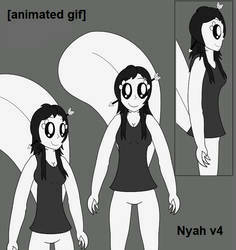 Nyah and friends from an upcoming webseries I'm animating. NeonWabbit has started a donation pool! You don't have to donate. Nobody's forcing you or anything. But you can right here, if that's okay with you. Special thanks to anyone who does have the time to donate for no reason. 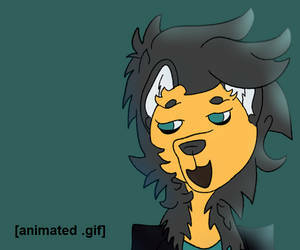 I wub you all. 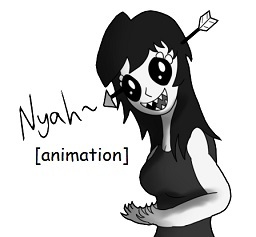 I make an animated series called Nyah Has an Adventure, and possibly other stuff too! I was born in 1996, I started releasing projects under the NeonWabbit name in 2004, and I've had DeviantArt accounts since 2008.